Saver Plus is a matched savings and financial education program. If eligible, participants who complete the program will have their savings matched (up to $500) for education-related expenses. 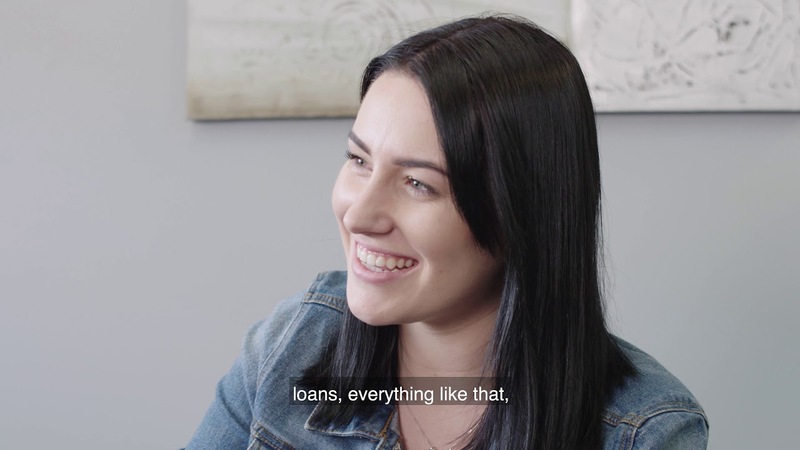 Saver Plus is a free ten-month program that provides financial education to help build essential skills for managing money and becoming a regular saver. Upon completion of the program, ANZ will match your savings, up to $500, which you can put toward education costs for you or your children. Learn techniques for managing your money, budgeting and reducing debts. Develop positive savings habits and set realistic savings goals. Complete the program and ANZ will match your savings, up to $500, toward education costs for you or your children. 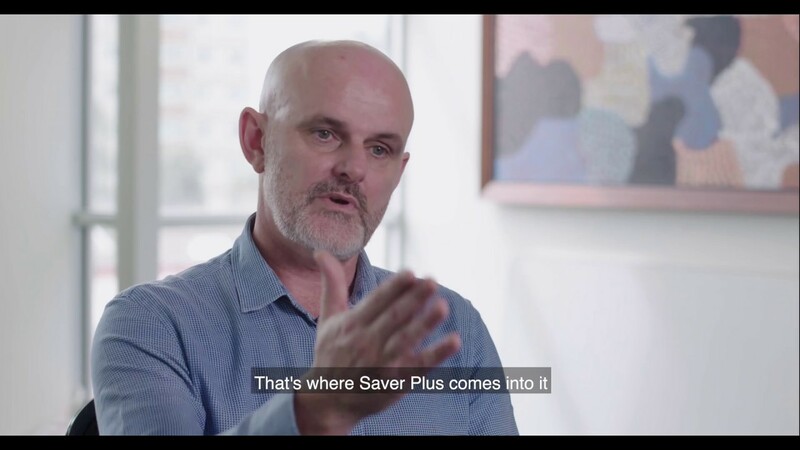 Saver Plus is available in 60 locations across Australia (PDF 152kB). Talk to a Saver Plus Coordinator to determine your eligibility. If eligible, set a goal to save a regular amount of money over 10 months. Learn and share tips and strategies for budgeting and planning for the future by completing the MoneyMinded financial education program. At the end of the program and when you've reached your savings goal, your savings will be matched dollar for dollar (up to $500) to help pay for education costs for you or your child. The success of this partnership over more than a decade shows the value of bringing together the collective resources and expertise of business, government and the community sector to address important economic and social issues. Offers affordable and convenient banking for Concession and Health Care card holders. A flexible education program for adults seeking to build money management skills, knowledge and confidence. Qualitative research reveals the positive outcomes of Saver Plus for participants. Terms and conditions and eligibility criteria apply to Saver Plus. Talk to a Saver Plus Coordinator in your region for more information. There may be fees for some transactions on your Progress Saver account. Refer to the ANZ Personal Banking Fees and Charges guide for details. ANZ recommends you read the Terms and Conditions before acquiring the product. For more information please contact ANZ on 13 13 14. Saver Plus is an initiative of Brotherhood of St Laurence and ANZ, delivered in partnership with Berry Street, The Benevolent Society and The Smith Family and other local community agencies. 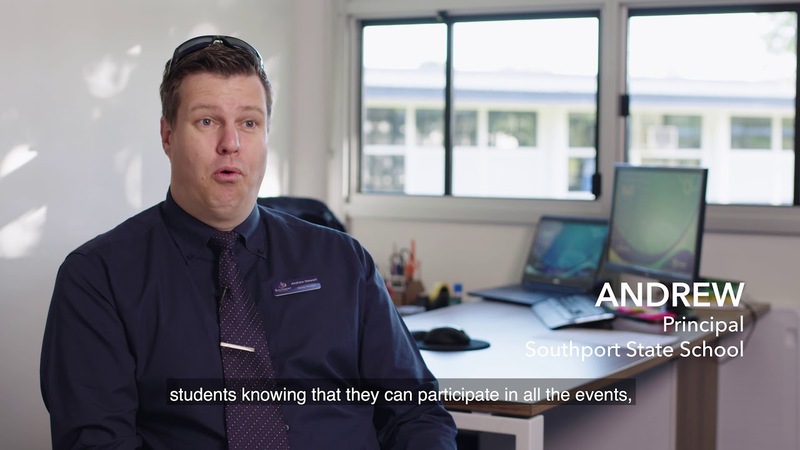 The program is funded by ANZ and the Australian Government Department of Social Services, with ANZ providing matched savings for participants.